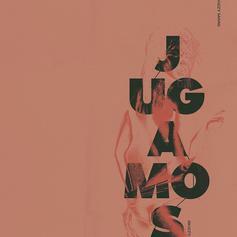 Skizzy Mars Celebrates His 25th Birthday With New Song "Jugamos"
Listen to Skizzy Mars' new release "Jugamos." Skizzy Mars Releases New Song "Greedy"
Listen to Skizzy Mars' new release "Greedy." 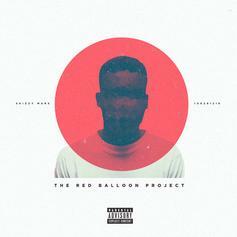 Skizzy Mars Drops Off New Song "American Dream"
Listen to Skizzy Mars' new release "American Dream." 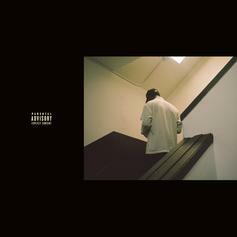 Skizzy Mars Returns With New Song "2006"
Listen to Skizzy Mars' new release "2006." 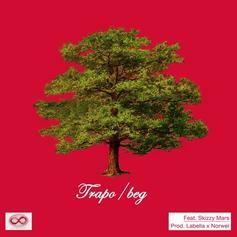 Listen to Skizzy Mars' collaboration with JoJo, "Recognize." 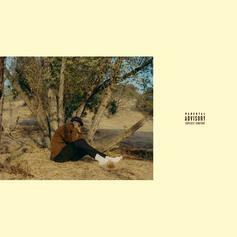 Skizzy Mars addresses his drug use on "Magic." 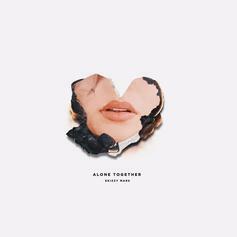 Skizzy Mars shares "Comb," another release from his upcoming album "Alone Together." 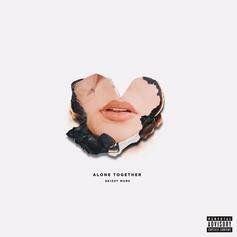 Listen to Skizzy Mars' new collaboration with Pell. 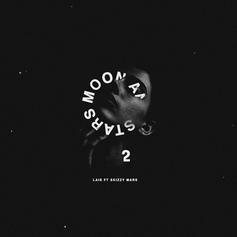 Buzzing Toronto artist Lais drops new single, "Moon & Stars 2," featuring Skizzy Mars. 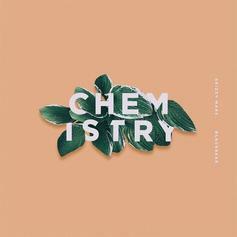 Stream Skizzy Mars latest offering "Chemistry." 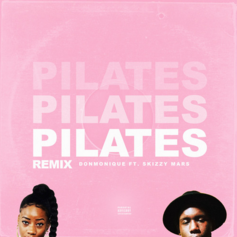 Donmonique heads uptown for a new "Pilates" remix with Skizzy Mars. 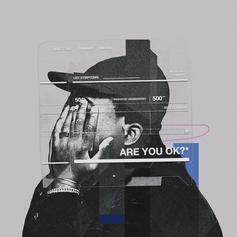 Listen to Skizzy Mars' latest collabo with Marc E. Bassy "Do You There." 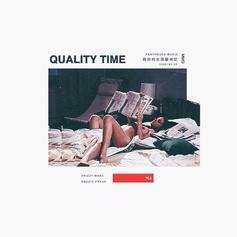 Skizzy Mars links with Rockie Fresh for "Quality Time". 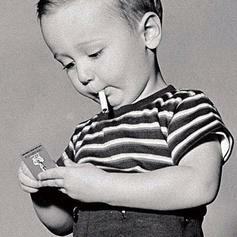 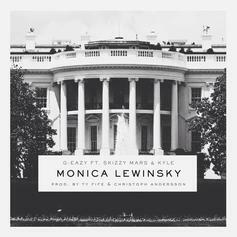 Listen to "Monica Lewinsky," a new b-side from G-Eazy.